Thrilled to have been part of this! Honestly one of the most beautiful weddings I’ve seen in a long time. 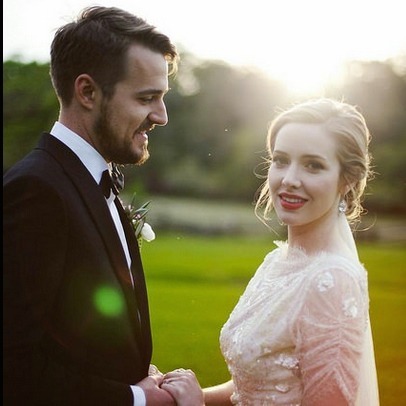 The bride is truly beautiful in her 1930s-inspired gown—radiant and glowing—and the groom so debonaire. Shot in rich color and depth by the talented Noa Azoulay of FeatherlovePhotography, with calligraphy by me, StudioFrenchBlue. Magnolia Plantation, Charleston, South Carolina.